AND THE MAN WHO LIVED TO TELL THE TALE: FRED, a 90 year old former technical inspector in Aviation working for an Airline back in the 60’s recalls how he stumbled on a hangar in Minnesota that appeared to be at least one staging hangar for the faked part of the Apollo Moon Landings. NOTE: We went to the moon but we had help. Fred agrees. 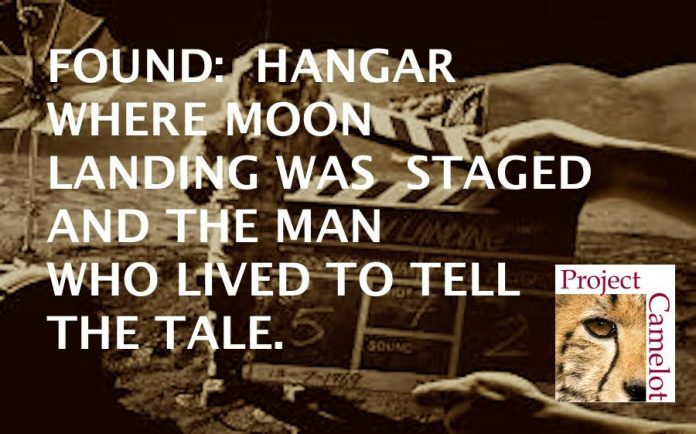 The landings filmed by Stanley Kubrick were staged to cover what they really encountered on the moon: reptilians, bases etc. For more on this see my interview with WILLIAM TOMPKINS.